Global Beau CF (conventional flue) is a designer classic, gas stove with a conventional flue to be freestanding or be installed into inglenook chimneys. 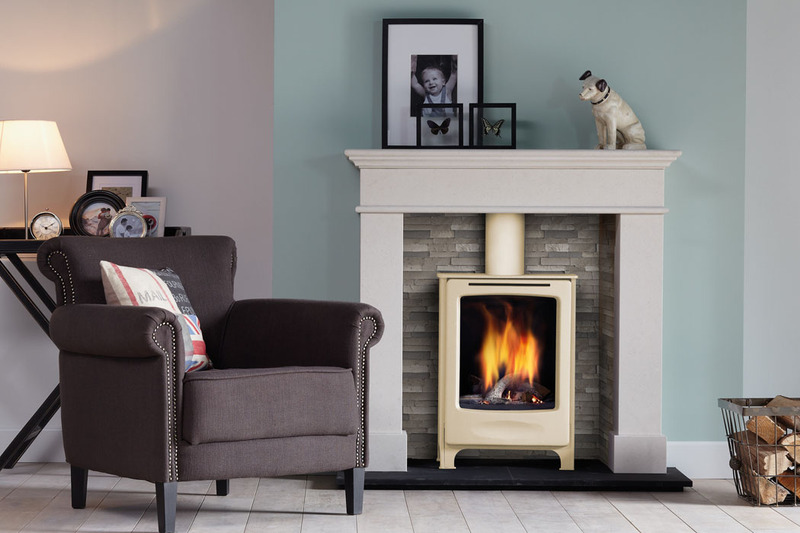 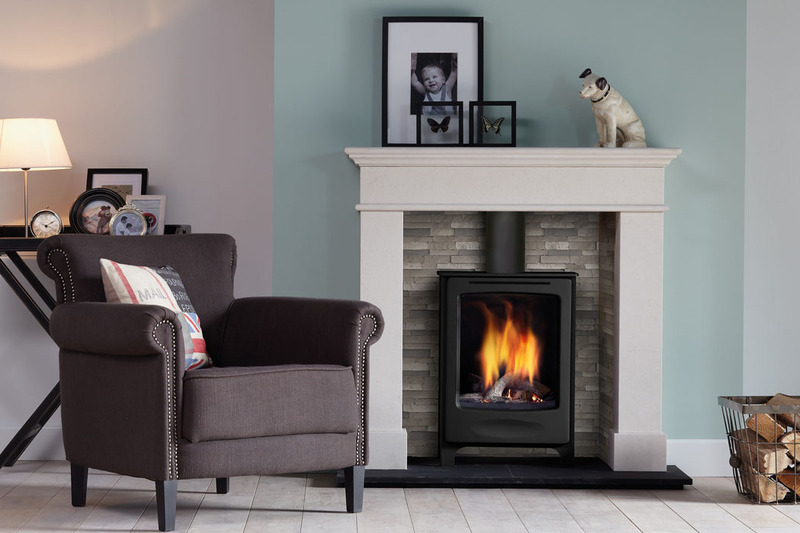 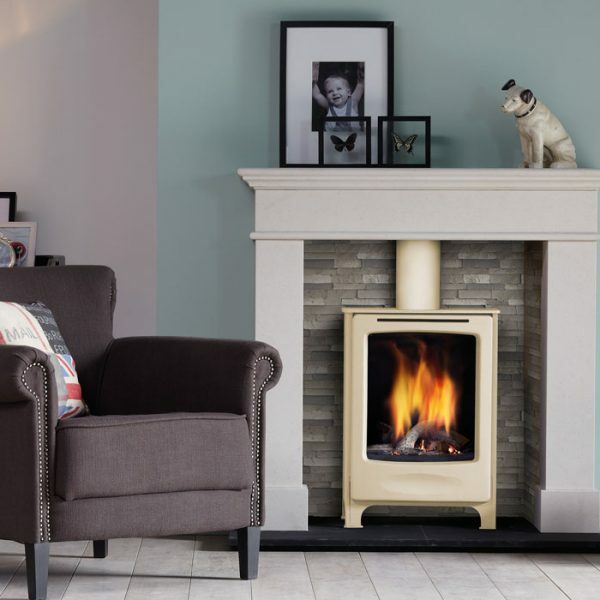 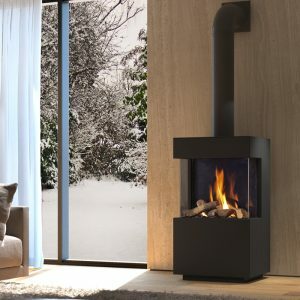 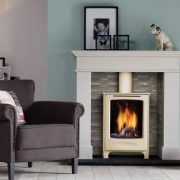 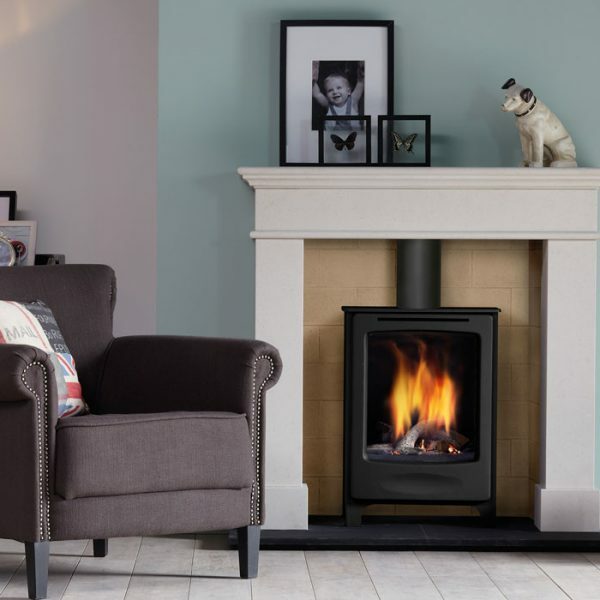 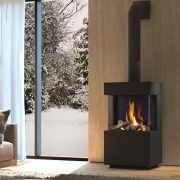 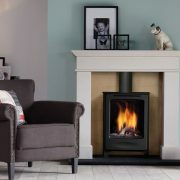 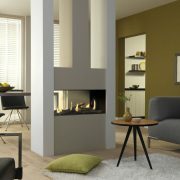 The Global Beau gas stove is available in traditional black or lustrous ivory finish, has an authentic log fire and runs on natural gas or LPG. 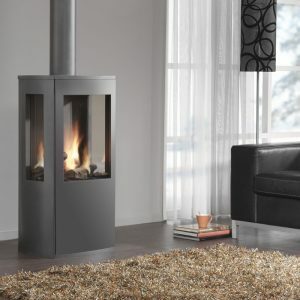 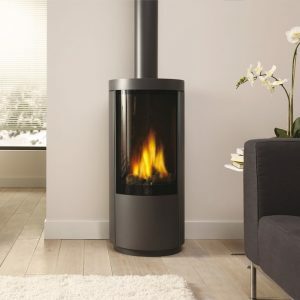 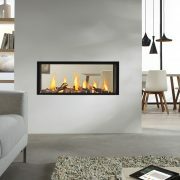 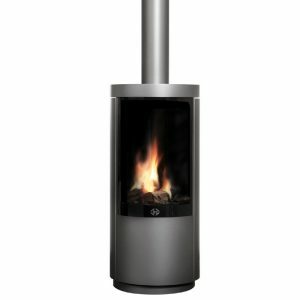 With a heat output of 4.8 kW and an efficiency of 76%, it can heat an average sized living room.